Acer has been recognized as the preferred notebook brand in Indonesia by winning the “Top Brand Award 2018” in the Notebook/Laptop category. The honor was bestowed upon Acer by MARKETING magazine and the Frontier Consulting Group and is the 11th consecutive year Acer has won this award. Frontier Consulting Group is an independent market research and consulting firm, and the main organizer of the “Top Brand Award.” The awards are based on surveys conducted among 14,000 respondents throughout 15 major metropolitan areas in Indonesia. 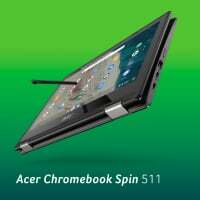 Based on the surveys, Acer held the first position in the Notebook/Laptop category with a 31.7% Top Brand Index (TBI) rating, far surpassing the two closest competitors at 23.6% and 10.9% respectively. Acer was able to perform well due to excellence in three areas, including Top of Mind Share, Top of Market Share, and Top of Commitment Share. 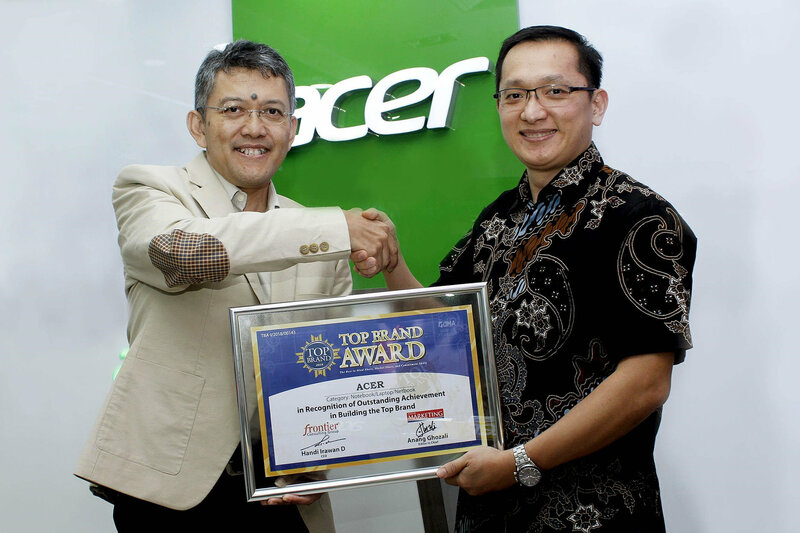 This achievement has reaffirmed Acer’s position as one of the leading IT companies in Indonesia. The Top Brand Award adds to the list of awards won by Acer Indonesia recently, including the Indonesian Customer Satisfaction Award (ICSA), Indonesia Best Brand Award and Customer Service Award Indonesia to name a few.